In a rare interview, David Cameron's friend Nicholas Johnston tells Heart his love affair with the South Hams. The secret buyer of the loveable Bantham Estate was a mystery until it was unveiled as former Prime Minister David Cameron’s Etonian friend Nicholas Johnston. In 2014 it was revealed he bought the £11.5 million beautiful Bantham Estate located in the heart of the South Hams. Having never done interviews before, we were lucky enough to get to speak to Mr Johnston and find out what he really thinks of the estate and how is changes will be good for the locals and future of Bantham. When it was revealed Nicholas was the buyer of the estate, many of the locals were extremely worried about the plans he had to change the neutrality and beauty of the coastal village. The improvements he wants to change will be hopefully be done in a sympathetic way, making sure he keeps the locals happy. Alongside the beach the deal also had 728 acres of land including cottages and the village shop. Mr Johnston continued to say the reasons behind his love of Bantham and his fond memories being here with his family. Reminding himself of the time he spent here as a child Nicholas describes that he has a "inherent, slightly romantic, probably ideological love of the South Hams". Admittedly, at first Mr Johnston revealed how the locals did show some concern with what his intentions were going to be with the estate. One of the biggest questions asked to Nick, is if there is a chance for a music festival to take place. 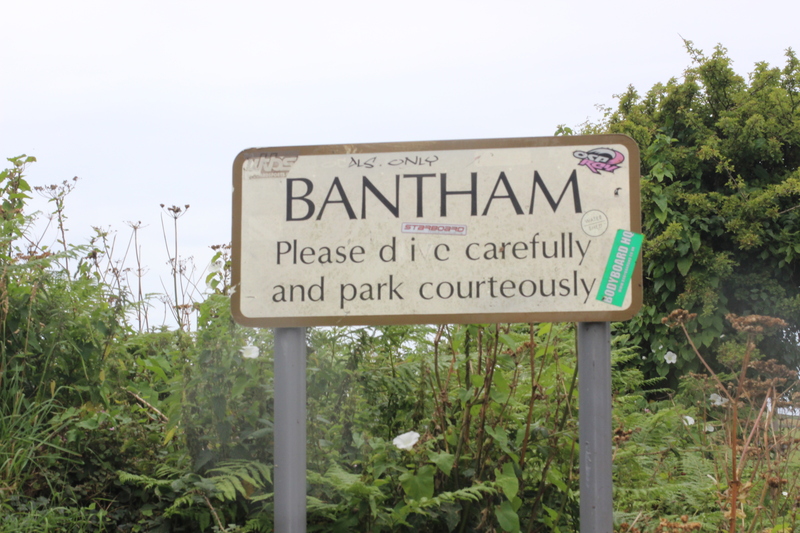 Sadly, this won't be the case for Bantham. With the narrow rural lanes it seems it would not be possible for such a large scaled event. We asked Nicholas why do people love Bantham so much. He was quick to respond with exactly why there’s a lot of love for Bantham. "The beauty of it is different things for different people and that is what is so nice. "When there was talks of The national Trust buying the land, it was all about had to save the beach, and i thought that was a great mistake. "The estuary is in many ways more beautiful and more important. It all depends on what people like, some people love surfing, some the pub, others walking." For now Mr Johnston hopes for a family affair with his children and then his grandchildren to be involved with the development of the estate and Bantham and not to change things drastically. 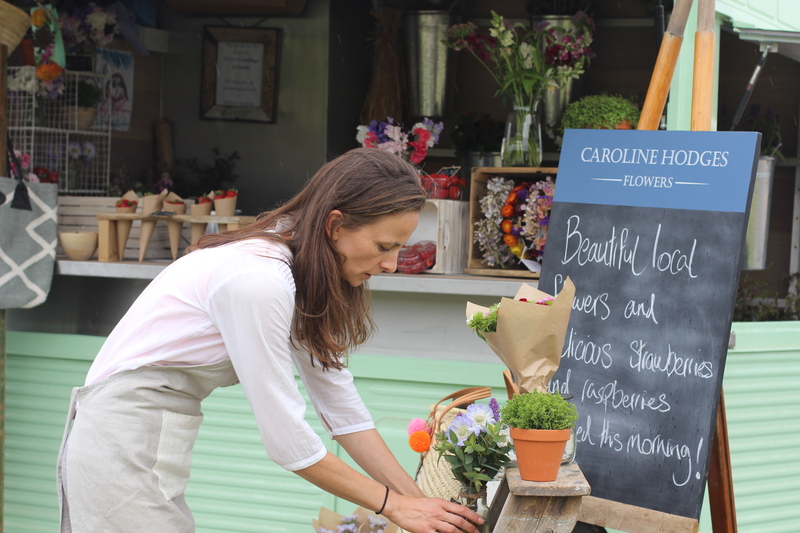 At the moment he’s introduced three pastel coloured camper vans selling local food and bringing an element of cuteness back to the beach. Nicholas and the rest of the locals are now looking forward to what the summer has to offer.